Molecular modelling applied to the study of reaction mechanisms. 10. Aryne-Mediated Arylation of Hantzsch Esters: Access to Highly Substituted Aryl-dihydropyridines, Aryl-tetrahydropyridines and Spiro[benzocyclobutene-1,1′-(3′,4′-dihydropyridines)]. Synthesis, 2018, 50(23), 4591-4605. 7. Selective Oxidation of Methane to Methanol Over Cu- and Fe-Exchanged Zeolites: The Effect of Si/Al Molar Ratio. Catal Lett., 2016, 146 (2), 483-492. 6. Re-evaluating selectivity as a determining factor inperoxidative methane oxidation by multimetallic copper complexes. Catal. Sci. Technol., 2015, 5, 4108-4115. 5. 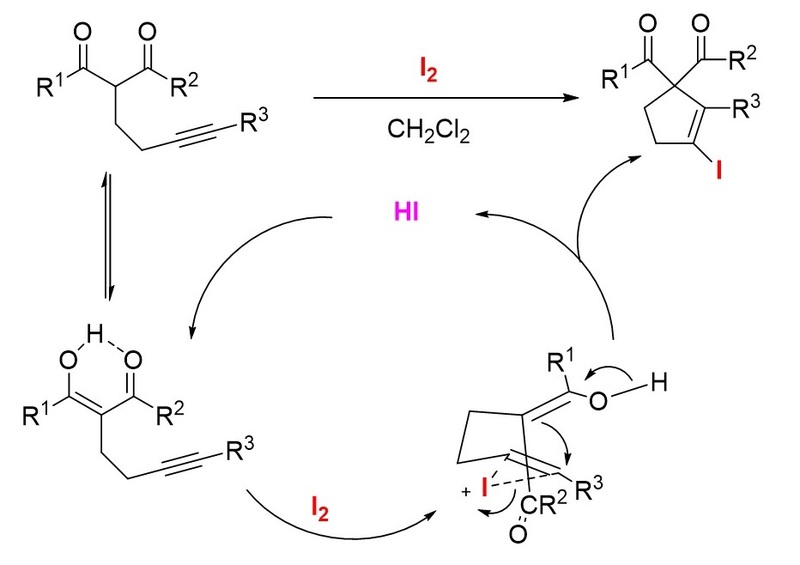 Metal-Free Hydrogenation of Electron-Poor Allenes and Alkenes. Angew. Chem. Int. Ed. 2012, 51, 12367-12369. 4. Synthesis and reactivity of electron poor allenes: formation of completely organic frustrated Lewis pairs. Dalton Trans.2012, 41, 9073-9082. 3. 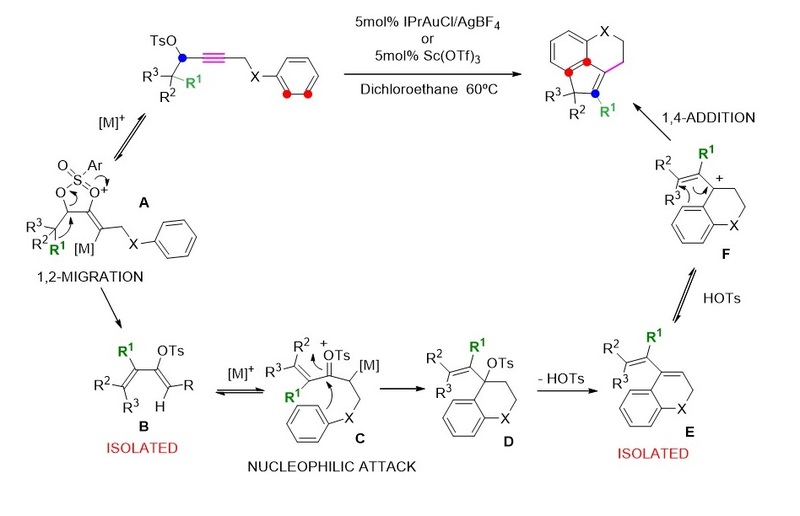 Consecutive C-H Functionalization Reactions of Arenes: Synthesis of Carbo- and Heteropolycyclic Skeletons. Angew. Chem. Int. Ed. 2009, 48, 7857-7861. 2. 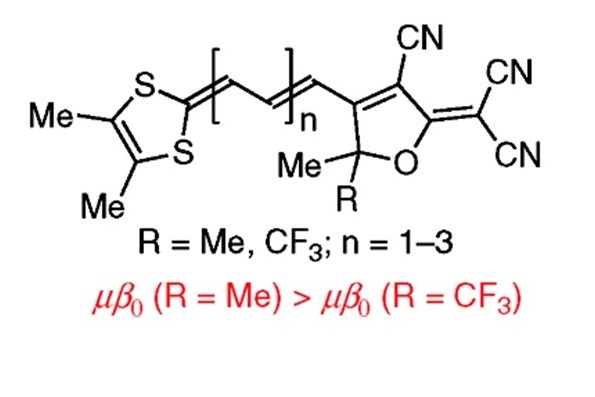 Decreased Optical Nonlinearities upon CF(3) Substitution on Tricyanofuran Acceptors. Org. Lett. 2008, 21, 4963-4966. 1. Iodocarbocyclization reaction of beta-ketoesters and alkynes. Org. Lett. 2007, 15, 2823-2826.